Spring is here! 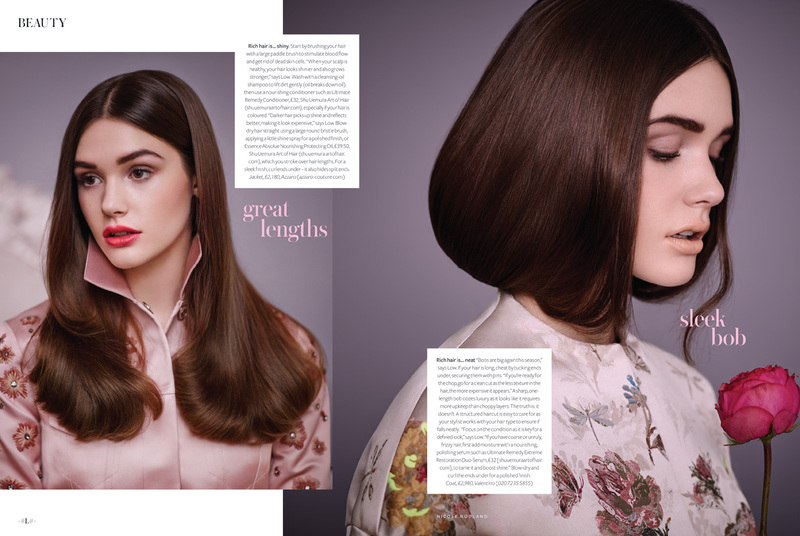 We are delighted to share this gorgeous beauty editorial in this months InStyle Magazine, photography by celebrity fashion photographer Nicole Nodland featuring the actress Sai Bennett. Nicole is well known for her work with singer Lana Del Rey, having shot numerous images for her press, music videos and album covers. Nicole’s vintage americana aesthetic has attracted many contemporary actresses and musicians to her photography. 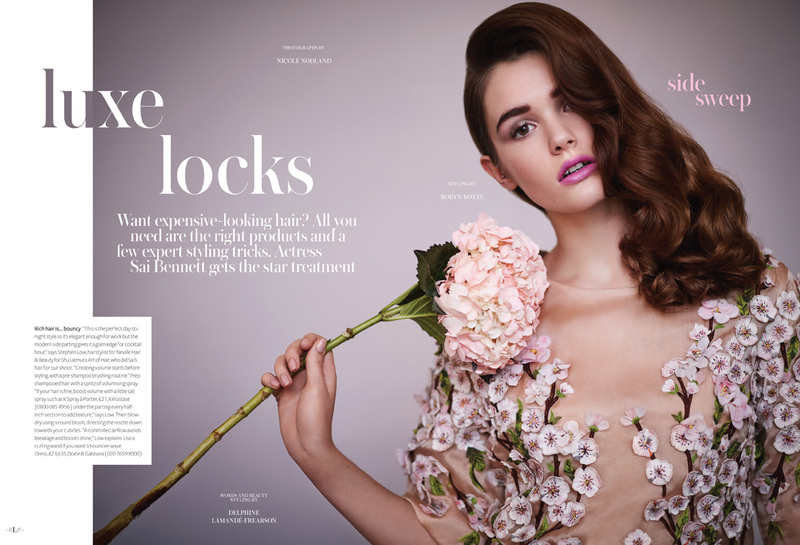 Shot in our London Location Studio 9 these images have an ethereal spring time feel, with delicate styling using real flowers and pretty make up. 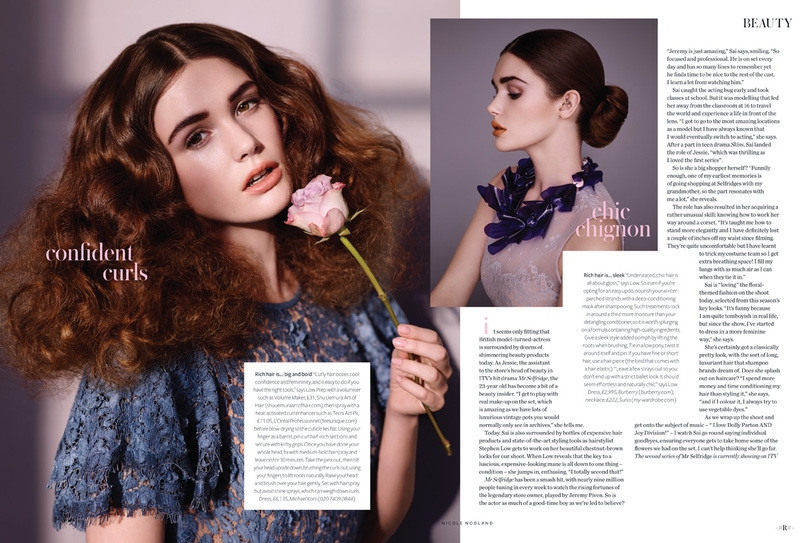 Beauty styling by Delphine Lamandé-Frearson, fashion by Robyn Kotze.